At the beginning of April we will be changing to a new clinical record computer software system called SystmOne. We will be transferring all our patient records over to this new clinical record system. Routine tasks may take a little longer as our practice staff learn to use the new system - please bear with us during this time. Please CLICK HERE for more information. Chew Medical Practice is committed to providing a friendly and professional healthcare service from exceptional new premises in Chew Stoke. You can be confident that our team of doctors, nurses and administrative staff will work closely together to provide supportive, patient-centred care when you need it, and to promote good health throughout the community. 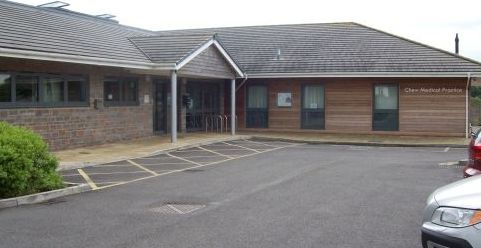 Our surgery is fully accessible, with level access and reserved parking for disabled people close to the main entrance. There is additional parking on site for other visitors. There are patient toilets and baby changing facilities. Once you have registered with us, healthcare professionals will work together with you to ensure the most appropriate care is provided. This partnership philosophy extends even further and our active patient group exists to make sure that patient needs and the practice offering are always heading in the same direction.